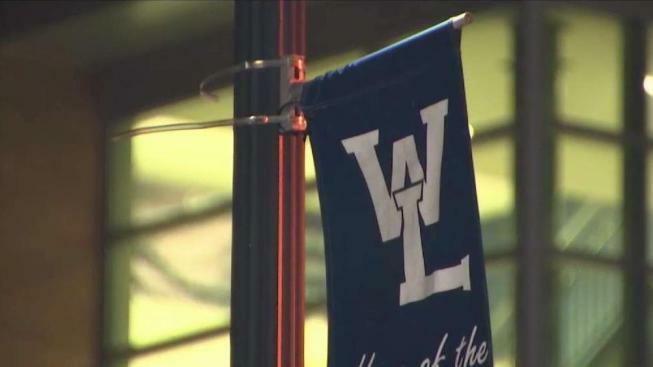 A Northern Virginia high school that is removing Confederate Gen. Robert E. Lee's name will be renamed as Washington-Liberty High School. The Arlington County school board voted 5-0 for the new name Thursday night. In December, a 21-member committee appointed by the school board recommended that Washington-Lee High School be renamed as Washington-Loving. The name would have honored Mildred and Richard Loving, a Virginia couple whose legal challenge led the U.S. Supreme Court to strike down the state's law banning interracial marriage. The board chose to vote in favor of the second option proposed by the committee: Washington-Liberty. The school board decided last year to remove Lee's name. CORRECTION (Jan. 11, 2019, 8:38 a.m.): A previous version of this story said the school board decided earlier this year to remove Lee's name. It happened last year.